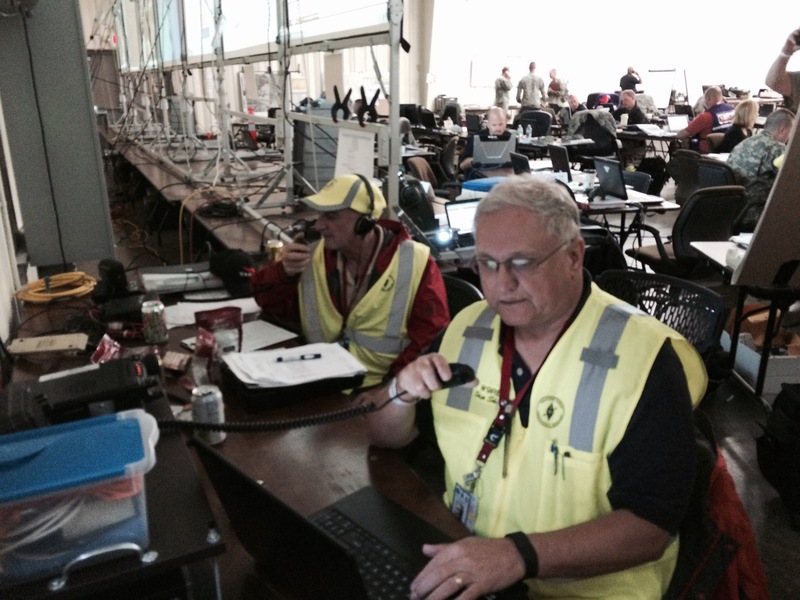 Waukesha County ARES/RACES provides communications suppport to non-profit organizations as well as to Wisconsin Emergency Management. These events are intended to provide a service to the served agency. They are also used as training opportunities to improve our members' skills. The following are events that we currently participate in. If you are interested in finding out how you can participate, please contact us.